Born in Athens, Greece. Studied painting and drawing with Orestis Kanelis. 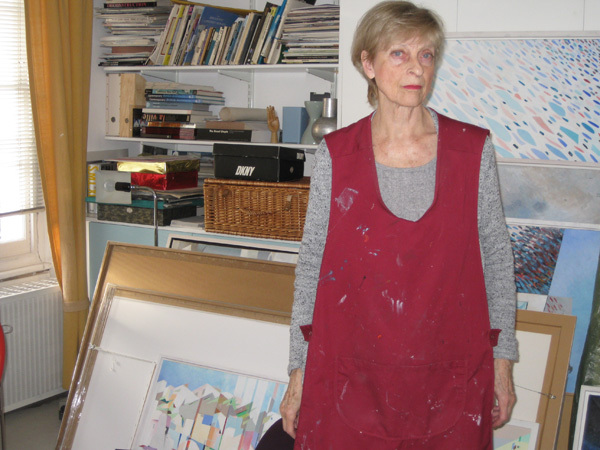 Later studied interior design, stage design and painting at the Regent Street Polytechnic, London in the 1960s. New York, Washington DC; Chicago; San Francisco; Los Angeles.